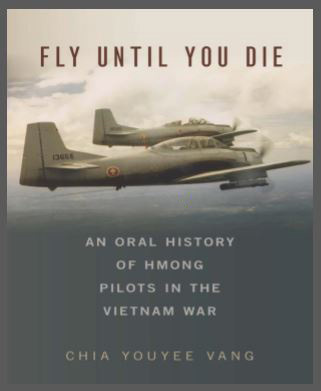 War, Memory, and Healing: A Community Conversation and Book Celebration with former Hmong pilots and US Air Force pilots who taught them how to fly! The event is free and open to the public, but registration is requested. To RSVP, email Dr. Chia Youyee Vang at vangcy@uwm.edu by March 31. If you will be bringing others, please include their names. Interested in co-sponsoring this event? Contact Dr. Vang by February 15.